The first time a patient sees your dental practice, either via your website or in person, they make an instant decision about whether it could be the right fit for them. Everything they see, from your signage or the car park to the view through the window into your reception, begins their patient journey. As they open the door to step into your practice for a free consultation or new patient appointment, they’re making a snap judgement about whether they’ll register or stay on your books. Little touches such as the height of the reception desk, accessibility, the colour of the décor or the layout of your waiting area will all influence their decision. 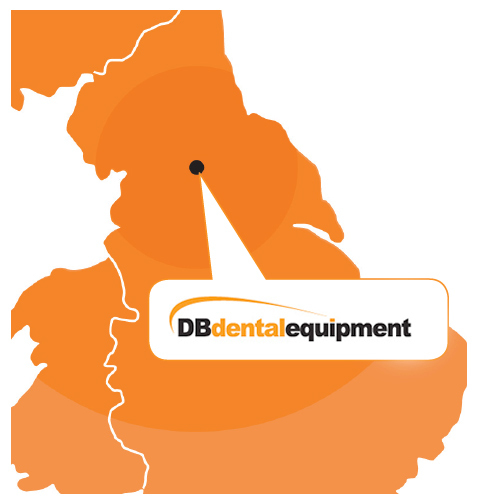 At DB Dental, we can design to any budget, applying the same high standards to every brief. 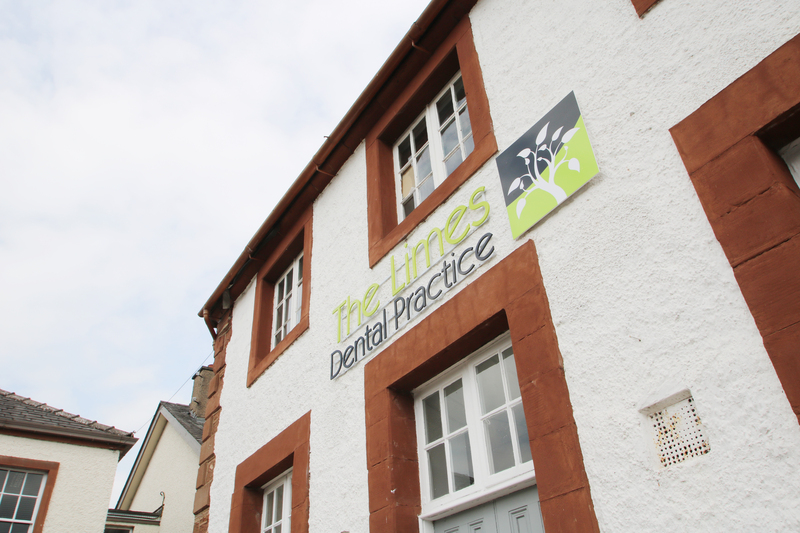 Our aim is to help you make a positive first impression when patients walk through the door – an impression that continues as they move through their patient journey - and give you a dental practice that perfectly fits with your patients’ needs. When creating practice designs, we think about issues such as ergonomics and work flow. If you’re a traditional dentist, our designs will reflect that; if you work four-handed, then we’ll consider that in the design. We can help you make informed decisions about what equipment to choose. 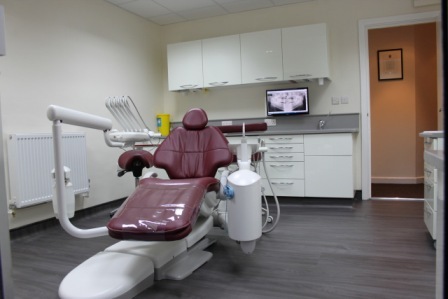 We can design bespoke cabinetry with easy-to-clean touch doors that minimise cross-infection risks, or help you maximise your available floor space by choosing dental chairs with a small footprint, as just a few examples. If you treat a lot of nervous patients, we can incorporate more space into your rooms or knee-break chairs that allow your patients to sit up more during their treatment. 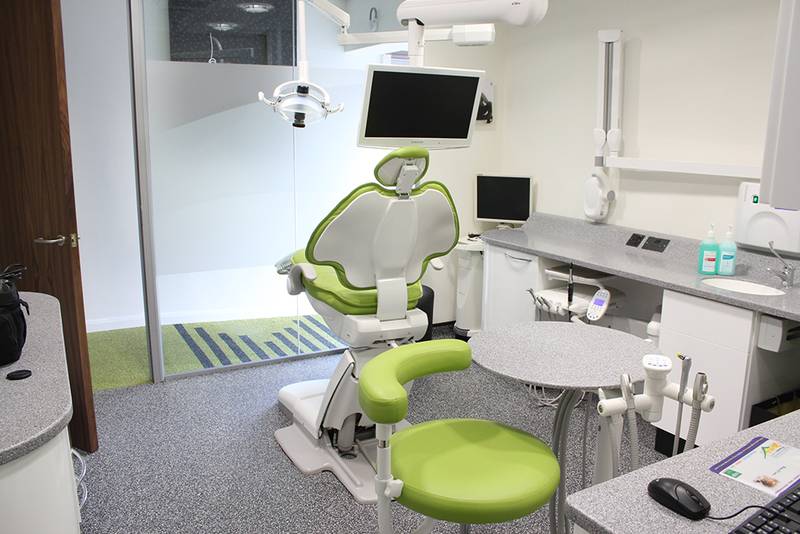 We can create space for wheelchairs and recommend dental chairs that adapt for wheelchair users. 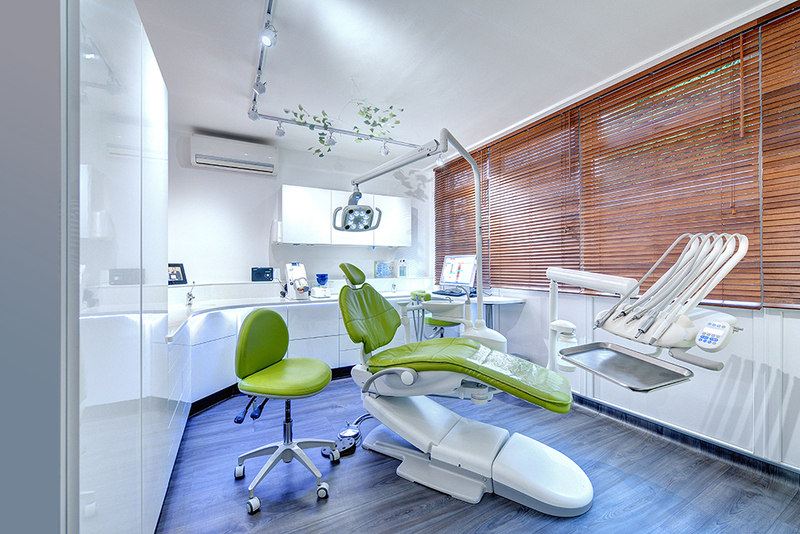 If you run a high-end private practice, you might want plush upholstery, different lighting or hand-pieces on carts that are hidden from view until the treatment begins. You might want flooring with a spa feel or frosted glass that lets in lot of natural light. If you train other dentists, we can create a set-up that allows live video streaming to a lecture theatre upstairs in your practice or to a remote audience. 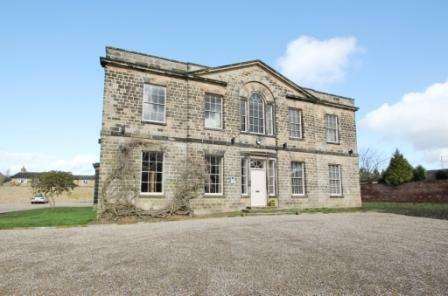 There are no limitations to what we can create and we do it all in-house using our own team of skilled craftsmen and suppliers. 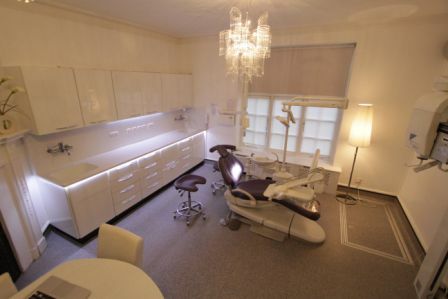 When you come to us for dental surgery and practice design, we will listen carefully to what you envisage. We will learn how you work and create a design that honours your unique approach, as well as reflecting the needs of your patients. We have products and approaches to fit every budget and every ideology. Approximately 85% of our business comes from recommendations and our longstanding customers always come back when they want to evolve or refine their practice. 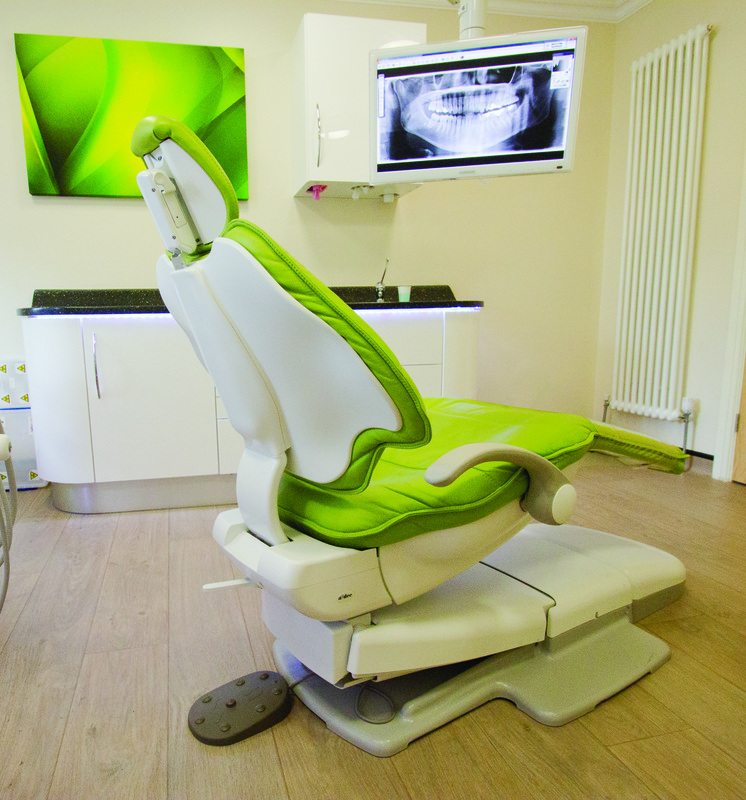 We have designed and built over1,500 dental practices over the past two decades and have a large and exciting portfolio. We are more than happy to take you to these practices to view our work in person.